Qatar's Nasser al-Attiyah cruised to his third Dakar Rally title on Thursday with a 46-minute cushion over second-placed Nani Roma in a Mini. The Toyota driver had enough in hand to avoid taking any risks on the 10th and final stage from Pisco to Lima, crossing the line a sedate 12th behind Carlos Sainz. 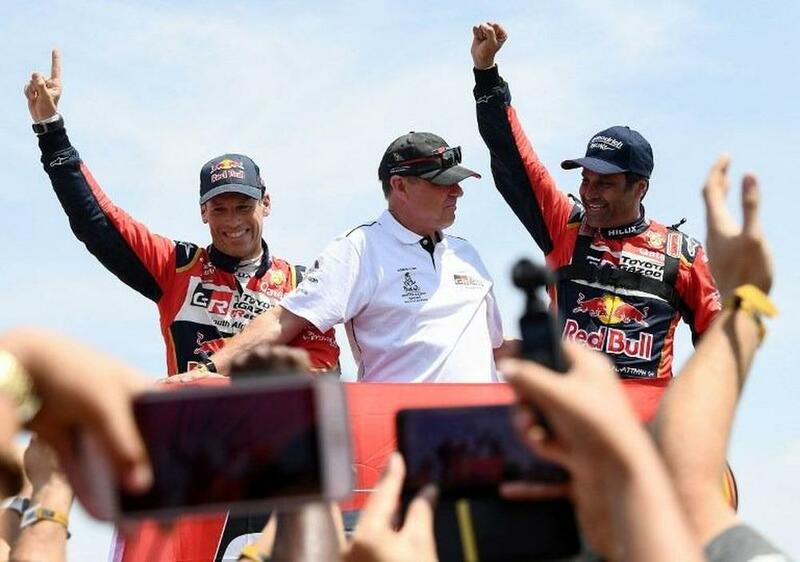 France's former world rally champion Sebastien Loeb took third in the overall standings, almost two hours behind the Qatari whose previous wins came in 2011 and 2015.